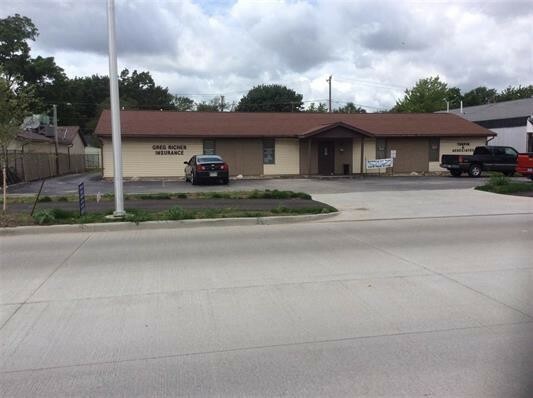 2 unit office building centrally located on Earl Avenue in the heart of Lafayette. Office is located on 2 lots and offers off street paved parking. Almost 3000 sq ft.